We believe it is a great time of year to recognize fellow professionals for their outstanding contributions to the field of compliance and risk in 2018. 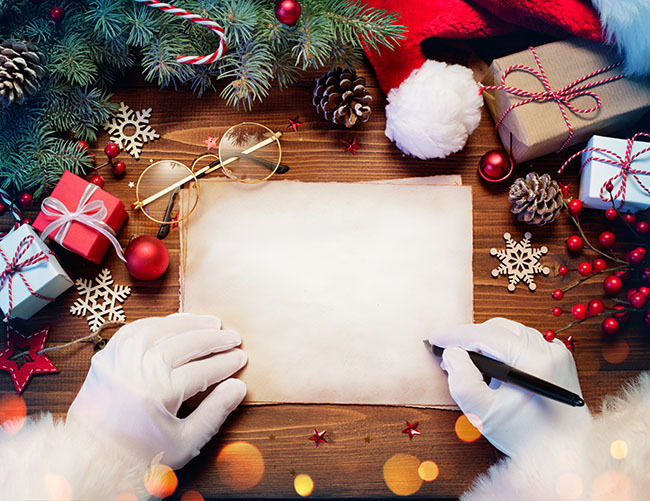 Yesterday, we looked at some of the biggest fines of the year, or "The Naughty List". 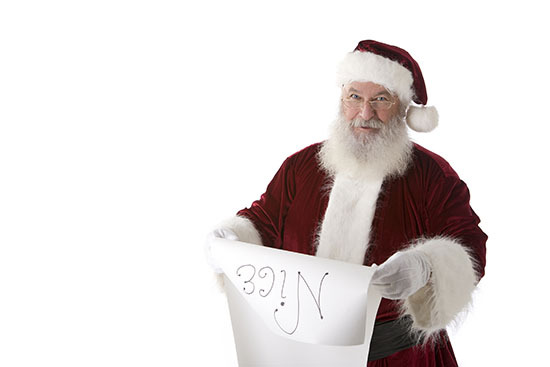 Today we look at some of the more positive events of the year, "The Nice List". As part of our end of year wrap up, we present to you The Naughty List. The definitive list of individuals and corporations who will be receiving a bag of coal this year. Be sure to check in tomorrow, when we post The Nice List. Subscribe to stay notified. Here at MCO we keep a close eye on the activities of regulators. 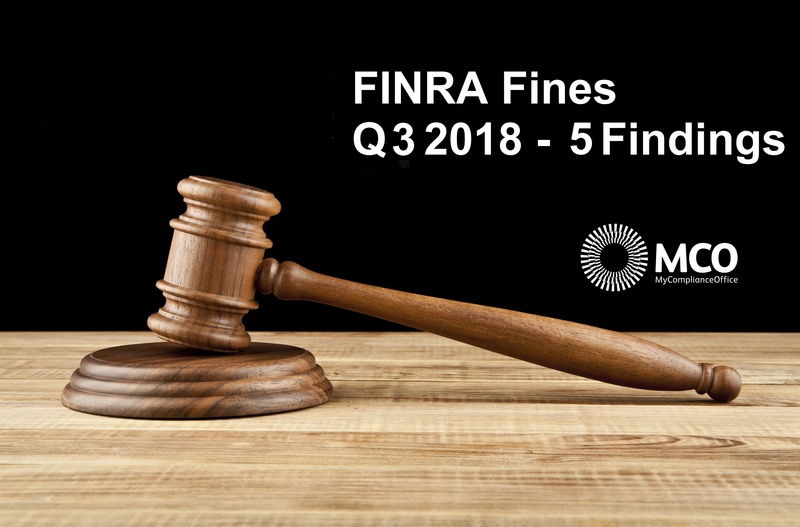 Read the highlights; FINRA fines in Q3 2018 - 5 Findings. Here at MCO we keep a close eye on the activities of regulators. Read the highlights here; FINRA fines in Q2 2018 - 6 Findings. Here at MCO we keep a close eye on the activities of regulators. Read the highlights here; FINRA fines in Q1 2018 - 6 Findings.